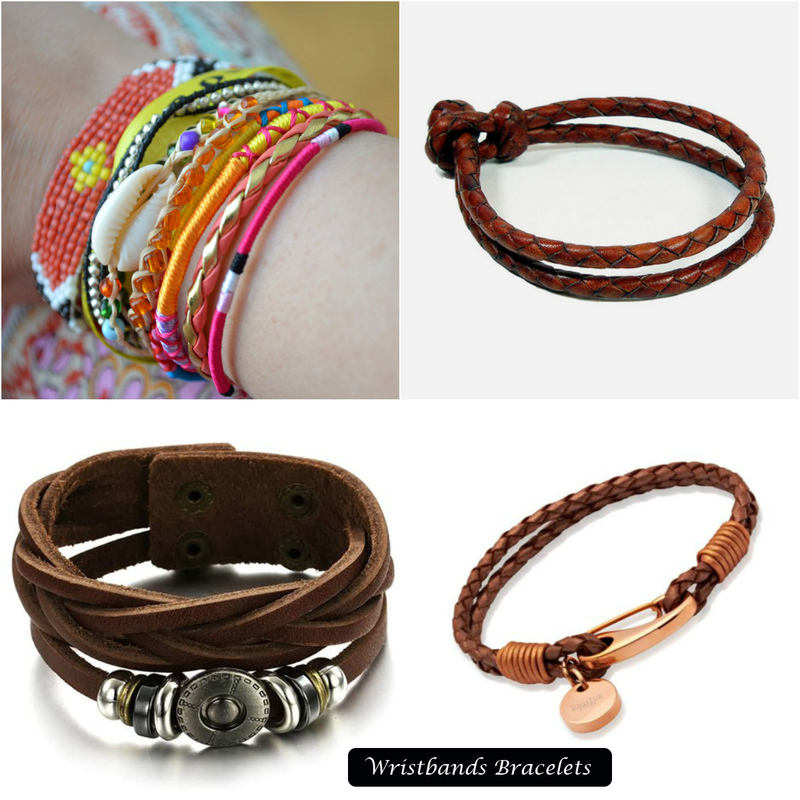 Truly feminine and Trendy in looks, Bracelets are an easy styling material that can turn a no-makeup-look into a royalty. Available in versatile designs and myriad price range, bracelets are something that the women can rely upon when the choice is to dress up stylishly. 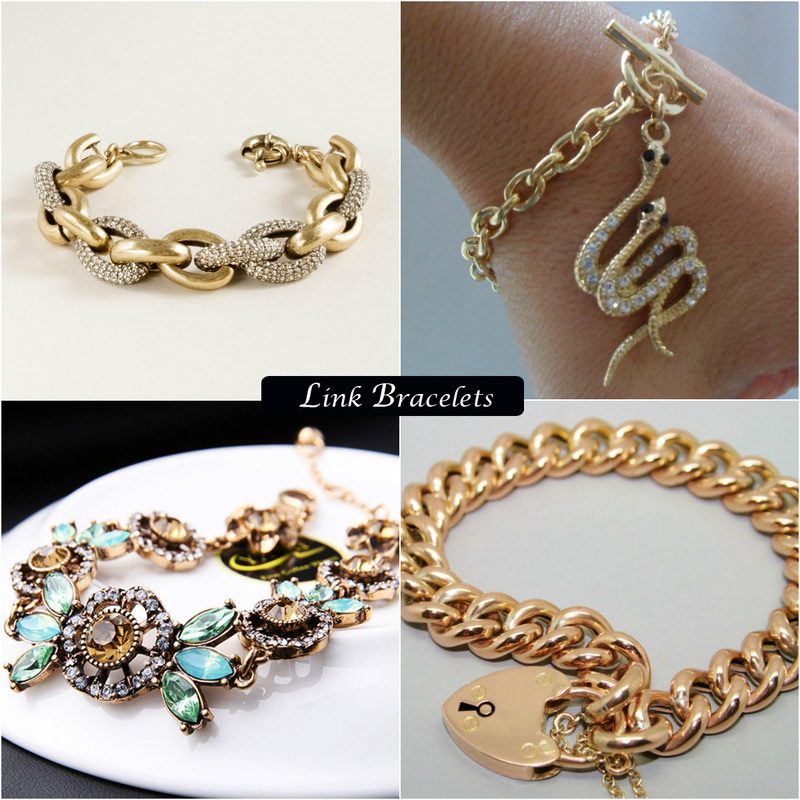 Listed here are a few stylish bracelets that are classic in looks yet have so much uniqueness to offer. Link Bracelets: Your imagination can be left to go wild and carefree with link bracelets. These bracelets can be made to fit various wrist sizes and budgets. The chain of these bracelets can be given any trendy look with the help of elements like flowery additions, gemstones, letters, small messages etc, and there is variety available in choices of clasp styles too. You can add charms too to these for good luck and sometimes, for pure fun. Wristbands: If you do not want to mess with the clasps of link bracelets, there are wrist bands available with both sides open. All you need is put the band on the wrist and clasp the both ends together, and you are good to go! Wrist bands can be striped; can have gemstone studded on end points or their ends can be like pieces of a puzzle making shapes like face of a lion, or a heart when clasped together. 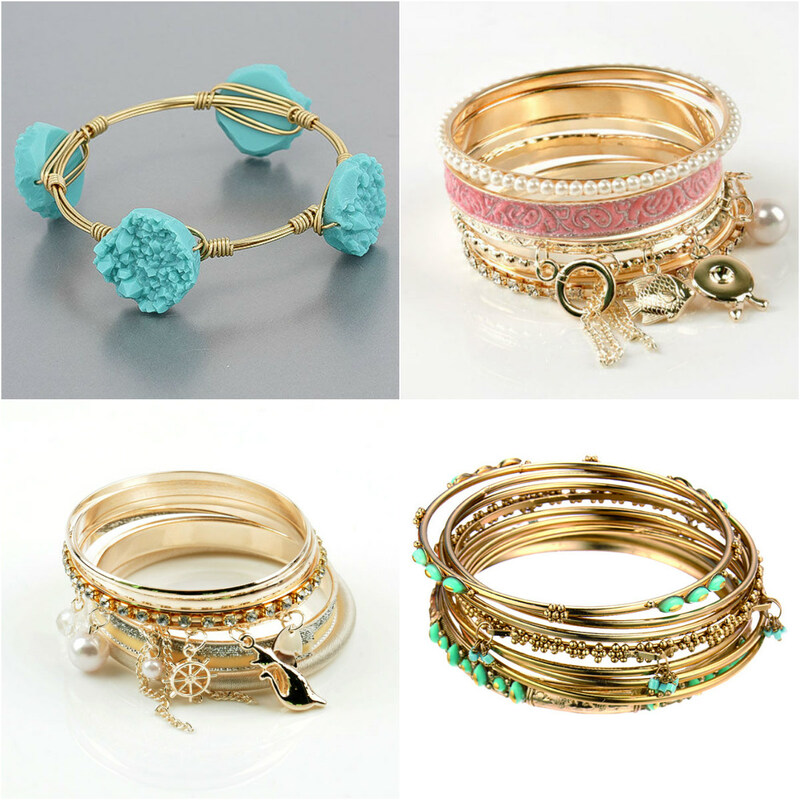 Bangle style bracelets: Some bracelets are very regal in look and have a sturdy locking mechanism. These are not chain-like and resemble a bangle in appearance, but these are to be worn like watches. The design can be a mesh throughout the length, or can be simple near the edges and stylish in the middle and so on. Thus, think about your styling needs first and then pick the bracelet that goes well with your personality as well as occasion you shop it for. A right bracelet can do wonders to your overall look and can speak volumes about your styling sense. The post Trendy Bracelets that Can amp up The Styling Game of Pretty Girls appeared first on Top Beauty Magazines.